In the UK there are 12 million people with a disability (PwDs), at least 70,000 of whom attend festivals across the UK annually. 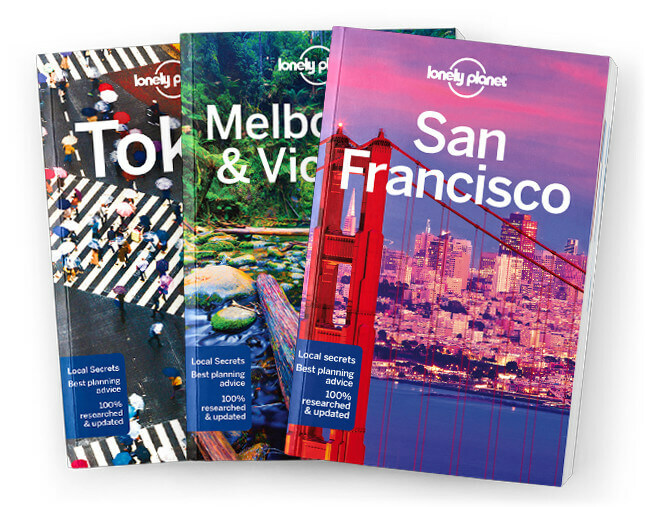 Lonely Planet and its technology partner, UMOJA, are launching the AccessFest 2016 campaign this summer with the goal of getting even more PwDs to travel to five great UK festival destinations: Edinburgh, Glasgow, London, Bristol and Brighton. We are partnering with local disabled people’s organisations to produce destination guides covering accessible transport, accommodation, tourist sites, and eating, drinking and entertainment venues, together with detailed access information about the festivals themselves. Accessible Brighton: A Festival Guide is the first in this series of guides, and was produced using detailed access information provided by The Fed Centre for Independent Living and UMOJA, as well as festival organisers and VisitBrighton. One of the main problems disabled travellers face is finding suitable accommodation. UMOJA access-audited all hotels featured in the guide so readers will know precise details of how they are accessible.